Writers, Hate Editing? Why? You could choose to love it! I get to meet those characters again, and clarify their actions and words before the audience arrives. as it happens in real time! make sense, why wouldn’t I be excited about that? world that didn’t just pop into my head, but stayed there until I had no choice but to share it. be any different in editing? when we type the last sentence of the first draft. That’s silly. something as complex as a novel. Nobody. an unfinished product after finishing the first draft is a bummer for you, you might try it. deserved criticism that comes with it. there. Find a way to make it a good thing. . If You Don't Have a Blog on Your Website, You May be Wasting Your Time! If you are trying to monetize your website efforts, for any reason, and don’t have a blog, you’re wasting your time. In almost every category, sites with well updated blogs come out ahead in the race for eyeballs, and the competition is crazy! With a weekly updated blog, you create over 50 new avenues for potential clients to find your site every single year! How else could you achieve this? Not only will your customers find and share great blog content, thought leaders in your field will also find and share great blog posts! And in many cases, even your competitors will share good blog content, if it helps their audience understand what they do. Here are ten essential elements that you can build into your website and content marketing when you start and maintain a blog on at least a weekly basis. TRAFFIC: While you’ll hear over and over that “Content is King” (and what better way to produce content than blogging?) TRAFFIC is the goal of all content. Sites with updated blogs get 3 to 4x as much traffic on average than those that don’t! INFORMATION: Anyone who’s ever sold for a living will tell you, a qualified lead is worth more than a dozen cold contacts. 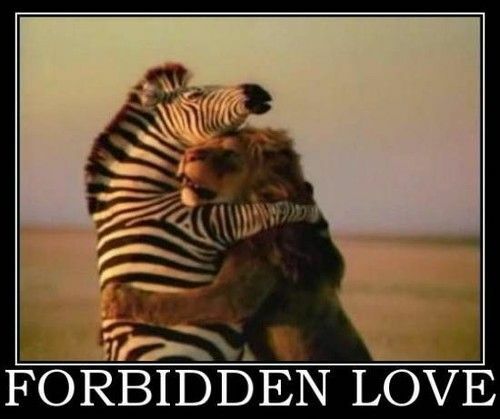 Adding information for your potential customers to your website in easy to consume, bite sized posts, is a great way to qualify prospects! AUTHORITY: When we shop for products, services, or training online, we’re basically dealing with strangers. So, unless someone recommended you, how do I know you know what you’re talking about? Easy, I read your blog and see you put it in action. SEO: Search Engine Optimization, is still the biggest buzzword in Search Engine Marketing. Making your site easy to find, and providing relevant, keyword rich content is the number one way to optimize your site for TRAFFIC! BACKLINKS: To get the best search engine results, you need backlinks. Backlinks occur when other sites share links to your website content. 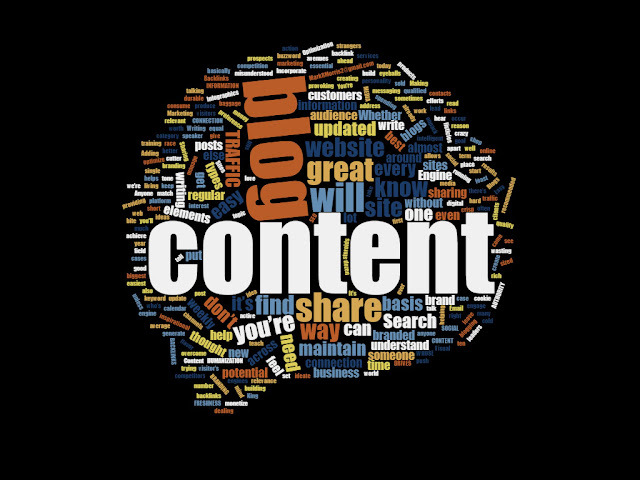 Blogs are one of the easiest to share types of content on the web today, and one of the most durable types of backlink. FRESHNESS: Search engines love new content. They give it preference in almost every case when relevance is equal. How else will you update your content on a regular basis, without spending a lot of time, money, or both? DRIVES SOCIAL MEDIA! : You’re already sharing content through social, right? If you’re not, we need to talk, but without a blog, WHOSE CONTENT are you sharing? An active blog allows you to address any topic of interest to your audience and share your own branded content across all channels! 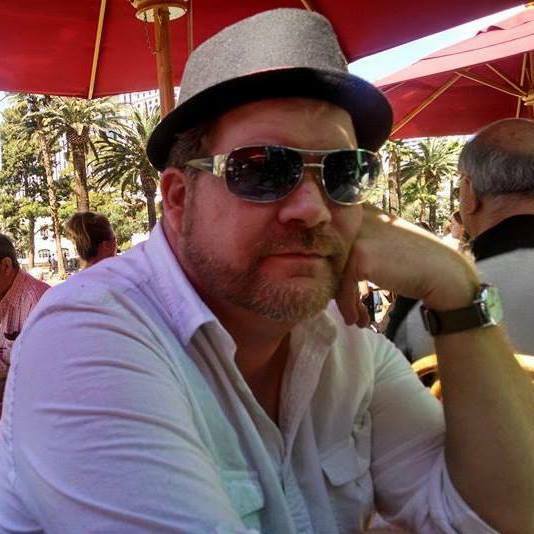 HUMANIZATION: In the world of digital media, it’s easy to feel we don’t know anyone. It’s all cookie cutter listicles and infographics. Your blog is the place to set yourself apart. Incorporate your own personality into your work so visitors feel they know you, before they even engage with you to do business! BRANDING: This term is often misunderstood. In short, it’s the flavor you leave in a visitor’s mind. Visual elements, tone, and messaging should match across your brand. Sharing your own branded content will put your branding on steroids! CONNECTION: Whether you’re running a business, or building a platform as an inspirational speaker, sometimes it’s hard to maintain that connection to why you do what you do. Writing and creating content around your brand on a regular basis is a great way to maintain this connection and push yourself to keep doing your best! This is what I do, so I understand there’s a lot of baggage to unpack around the idea of writing your own blog, but that can be overcome. Whether you need someone to help you write a content calendar to generate ideas for great content, teach you how to write your first blog post, or take over and manage your blog content from helping you ideate, to writing crisp, intelligent, thought provoking content for your site, I can help. Email me at: MarkRMorris2@gmail.com for more information! Tracking my Promotion, Including Some Great Author Promo Tools! Good morning fair reader! Well, the promotion is going slowly but surely. With no list and no leadup, I managed to generate 25 downloads on the first day, and I’m looking to triple that today. So, in the interest of giving you some ideas of how to move your book from flatline toward the first sale, here is the anatomy of my campaign. I’ve mentioned it before but it’s the central pin of my entire operation. It allows me to be promoting while I’m writing this. It gives me the ability to create a network of “people” that share my posts and links. It’s great. These accounts are also linked into blogs, Google plus, Pinterest and more. When I set up a campaign, one post might be shared by five people across a half dozen platforms. First, you need to hack your Amazon traffic. You can’t KNOW how many people visit your sales page, Amazon will not tell you. But, if you go to Bitly.com you can create a custom, shortened (great for Twitter) trackable link that will count not only the number of hits, but the sources of the traffic. Use your Bitly link exclusively when promoting to allow you to calculate your promotional CTR and conversion rate. · I shared my promotion in 130 places yesterday, including about 100 Facebook groups for book promos, and readers. · From that, I got about 85 clicks on my link, so 2/3 of the groups (approximately, no way to know this for sure) earned me at least one click, I’m sure some were more effective and some got 0. · Out of 85 clicks on my link, I earned 25 downloads, or about a 30% conversion rate, again, not bad for starting from zero. I create promotional lists of groups, profiles and pages that I want to post to, that way I can see which parts of my campaign are the most effective, so that I can repeat them again and again. The lists that don’t bear great results can be edited and tweaked to improve the conversion rate. I also make sure I am serving the same content to all of the lists of locations to make sure I am comparing apples to apples. So, how long does all of this take? The set up is the most time consuming part. Gaining access to profiles you can use, then inputting them, and adding them into your promotional groups on Facebook, Google Plus, etc, is the most time consuming part. Once that’s done, campaigns take very little time to set up and zero time to run. · Use images whenever possible and mix them up. I use book covers, but I also create illustrations of various aspects of the story. Any program you use to create ads or memes will work for this, I use photoshop. · Make your text fun, funny and engaging. Lure the reader in. Make them want to comment, or click on your link. One line that gets some good response for me, is to guarantee double money back on free downloads. It always gets comments and clicks. · Whatever tool you use to automate your campaign, input your posts and choose the locations to send them to, then start it up and get ready to respond. Make sure you engage with the audience. If someone comments, or shares your promotion, like their comment, or post. Comment in return. Ask questions, engage them in conversation. Posts with conversation are more likely to catch attention and will rise to the top of the group newsfeed. · Use your surrogate accounts to like and comment on each other’s posts. You can start a conversation with yourself if you’re creative, making it appear there is even more interest. This always draws a crowd. · Be polite, even if someone is rude. The audience is watching your response, if you manage to defuse a heckler, they will be on yours side. If someone is harassing, simply delete their comments, rather than responding in kind. · Commenting and liking also makes posts appear in your notifications on Facebook, giving you even better tracking over the conversation. Don’t be afraid to claim credit for rankings! Amazon has split the rankings between free and paid downloads. Don’t lie, but when you reach the top ten in ANY category, screen capture it and promote it! People like success. They like things that are perceived to be popular and the more you promote your success, the more others will be willing to share and promote it too. They want to be associated with winners. Be one! Sign up for Copromote. It allows you to boost a Tweet or post so that other users can retweet, or share your content. It expands your audience and gains you new followers. I’ve only used the free version, but I have a friend that swears by the premium version as well. It was a long day, but I think I made a dent in some much needed promotion. So, here’s what I’ve been up to. I finally came to the conclusion that to move into a better paying platform ( Gum road, or Payhip) I needed to leverage the audience building power of Amazon to sell enough books to make the transition. For whatever reason, people will spend money on Amazon, even at a slightly higher price, than on these other platforms. So, I’m moving full bore Amazon. Then, a Kindle Countdown deal on the whole enchilada! 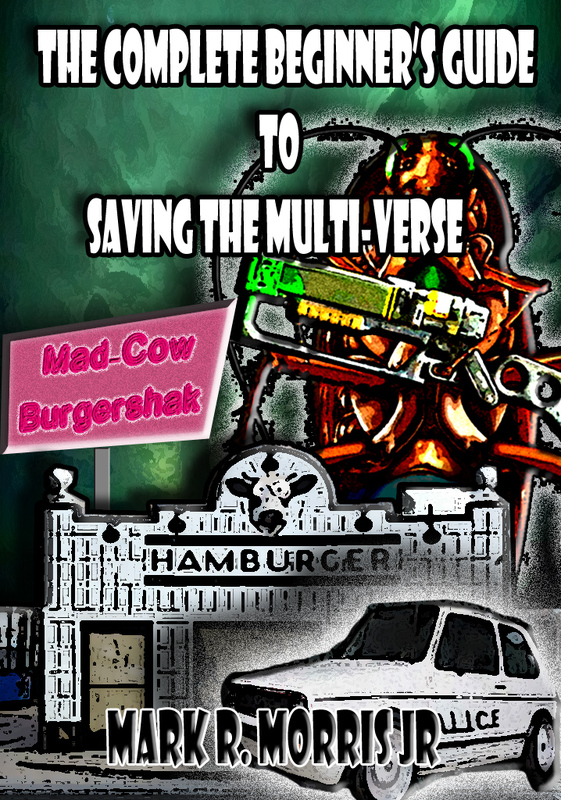 Starting Thursday, The Complete Beginner’s Guide to Saving the Multiverse, formerly titled All Jacked Up until I realized there was too much competition for that name and it also said nothing about my story, for 99 cents! 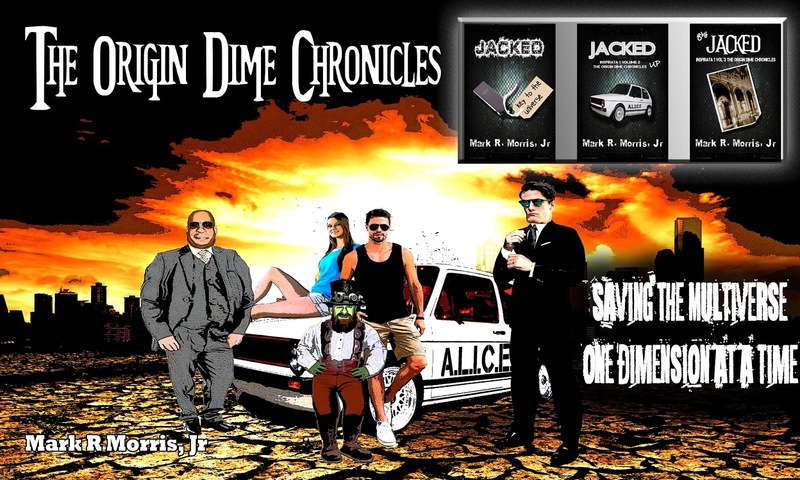 The hope is that the bite sized sample of the 80 page JACKED will lure readers into the larger purchase of The Complete Guide, for a cash price. Since Amazon stopped promoting free books, even when they hit #1, getting a book to paid download status, is the key to getting ranked. Also, the Kindle Countdown program has its web pages, where the countdown volumes are listed separately for readers to find. So, what’s the benefit? Same as the benefit of being sold in a small book store, less competition for eyeballs! So far, I’m up to #8 free in Time Travel scifi and hoping to break #1! Then, when The Complete Guide moves to Kindle Countdown, I’ll shift the second novella into free give away mode to keep the traffic coming. The final piece of the puzzle, book three, will not go up for discount or free giveaway, making the novel length “omnibus” containing all three novellas, the best deal and hopefully a sure fire seller. So, while I may not make much off the 99 cent sales, hopefully, I will move up in the rankings. I’ll keep you posted! Thanks for tuning in. Be sure to share my blog if it interests you and I love comments! Like to learn more about any phase of self-publishing? 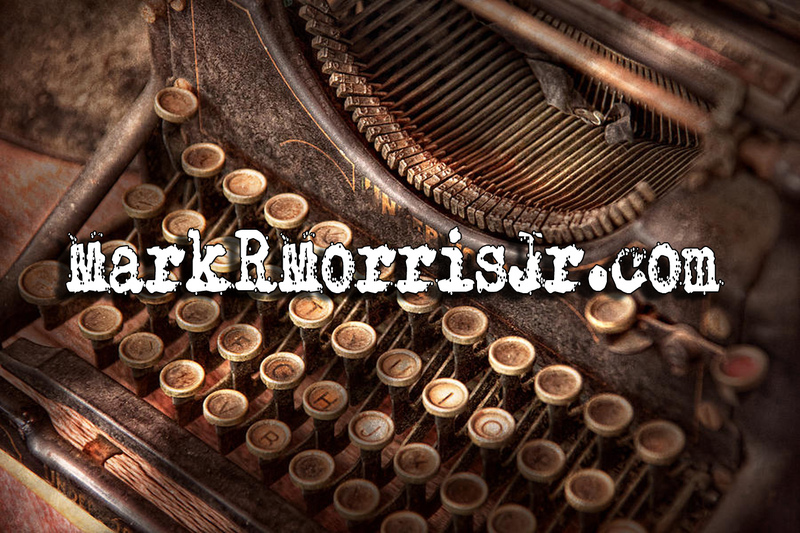 Message me at MarkRMorris2@gmail.com with your questions! Thanks!